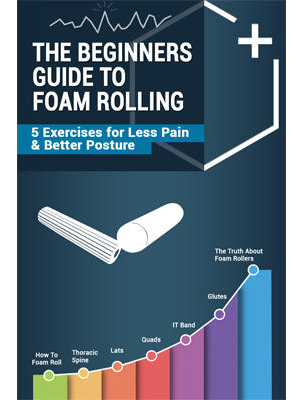 Are you NEW to foam rolling? Want the best exercises for your upper body? What is the best exercise for your posture? 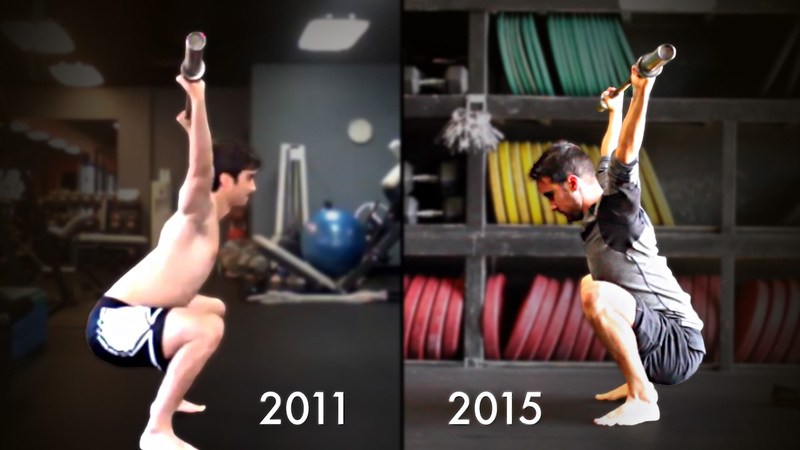 Which type of exercise can help shoulder mobility? 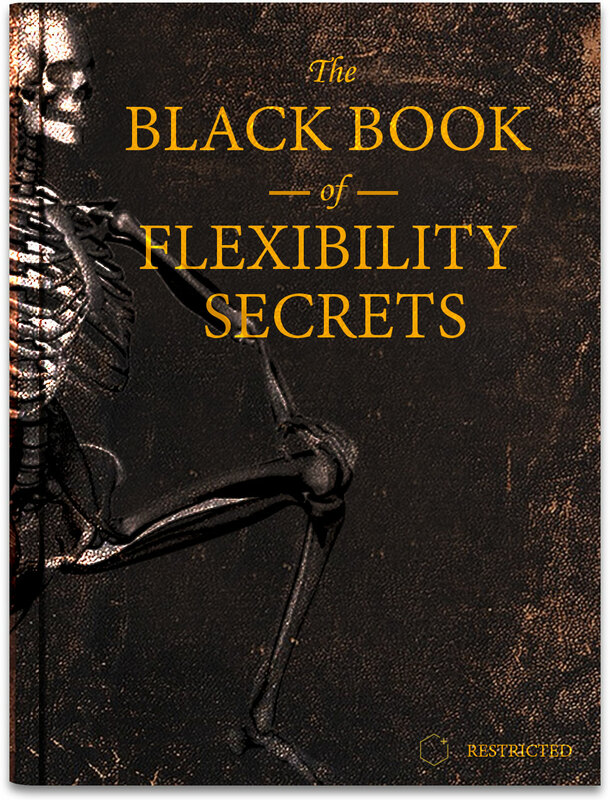 How to improve flexibility and stiffness in your triceps? 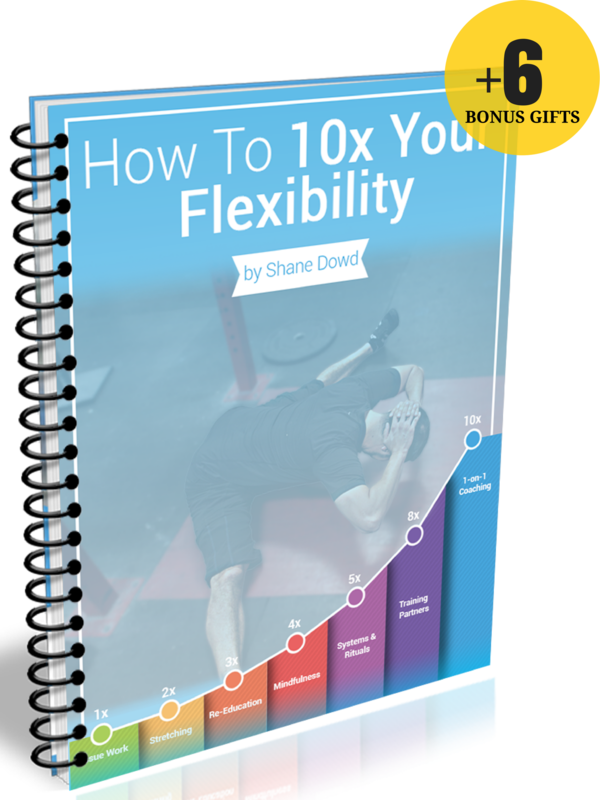 What are the 5 upper body muscles that needs mobility work? How to work on your anterior deltoids to avoid the "hunchback posture"?